François LEROY, winemaker, owner of vines at Auxey-Duresses (also where he lived). In addition, he owned vines at Meursault, Pommard, Chambertin, Musigny, Clos Vougeot, and Richebourg. 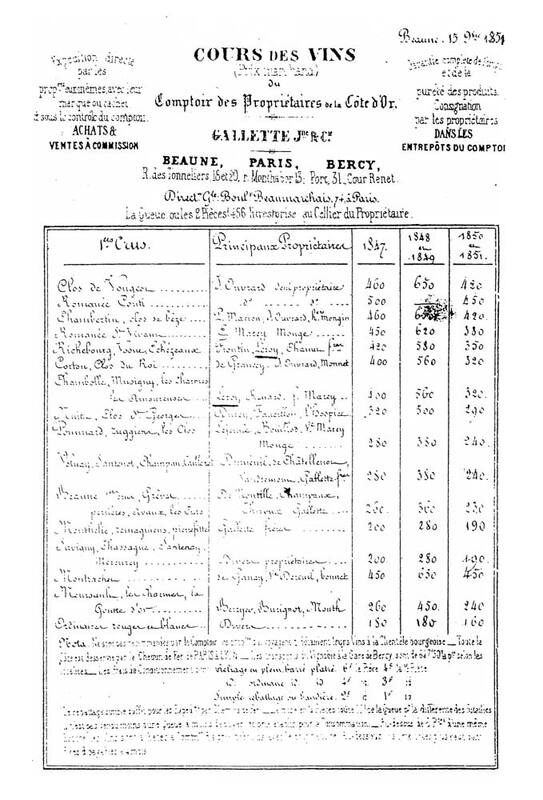 At this time he sold his wines through Comptoir des Proprietaires de la Cote-d’Or, in Beaune, as evidenced by a document listing prices dating from 1851, which quoted prices of his Richebourgs and Musignys. As he wished to enlarge his business, he founded Maison Leroy in 1868. Francois Leroy’s son, Joseph Leroy, with the intelligent assistance of his wife, Louise CURTELEY, considerably enlarged the small business at Auxey-Duresses. In addition to making wines, he also made liquors and distilled alcohols. Their efforts were rewarded throughout the years with multiple gold medals and other grand prizes: in Brussels in 1897; Dijon in 1898, and La Rochelle in 1911, just to name a few. 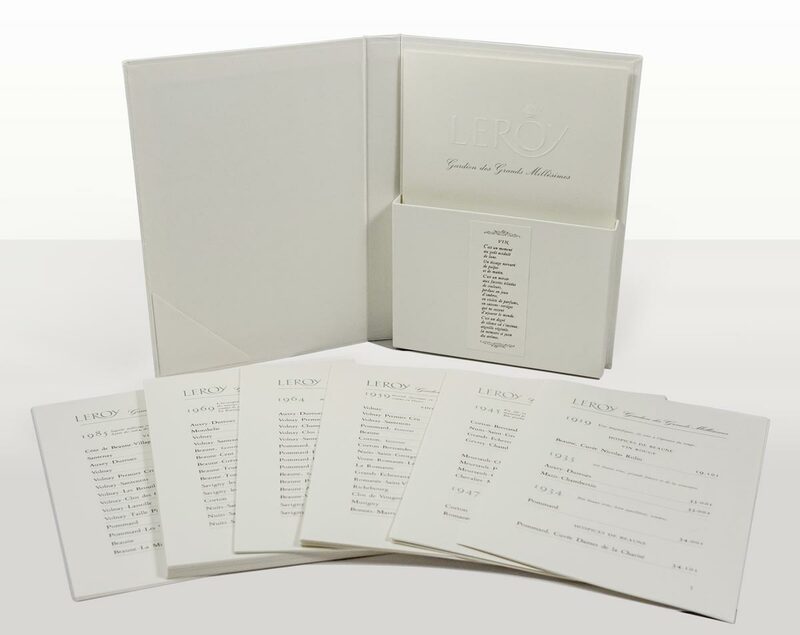 Henri LEROY, son of Joseph and Louise, joined the family business in 1919. He diversified and extended it by creating a subsidiary branch that produced eaux-de-vie alcohol at Gensac La Pallue, near Cognac. 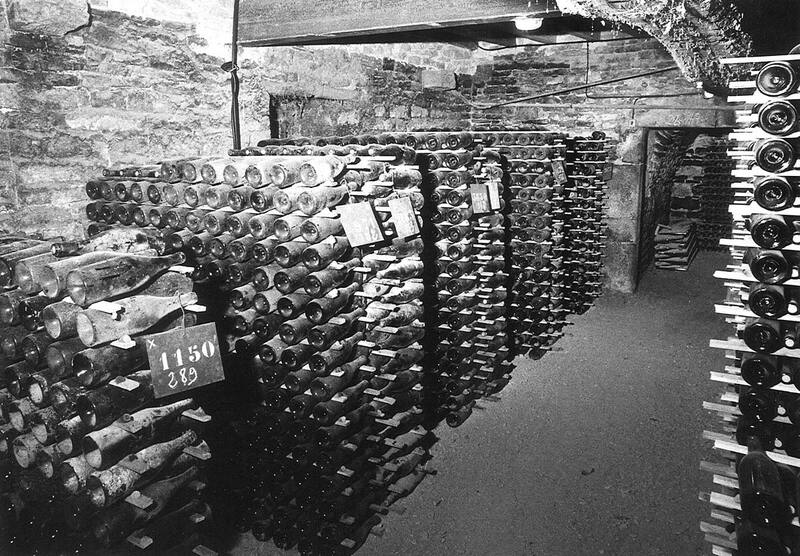 He also established a state of the art distillery at Segonzac, in the heart of Champagne. Henri Leroy was a friend of Edmond Gaudin de Villaine. 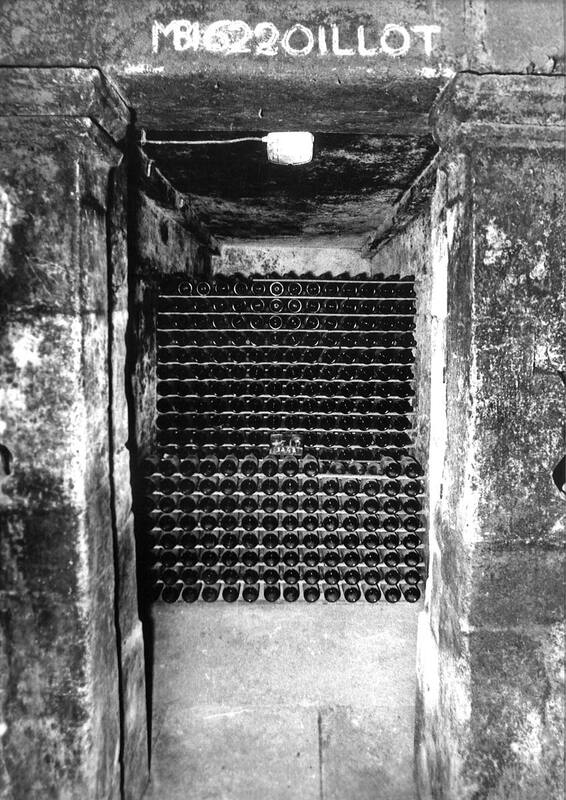 De Villaine’s wife and brother-in-law, Marie-Dominique Chambon and Jacques Chambon, had inherited fully Domaine Romanée-Conti in October 1912. Due to the world-wide financial crises in the 1920s, the Domaine was for sale in a Notary’s office in Paris for many years; potential buyers were waiting further financial difficulties to exact the best price possible. 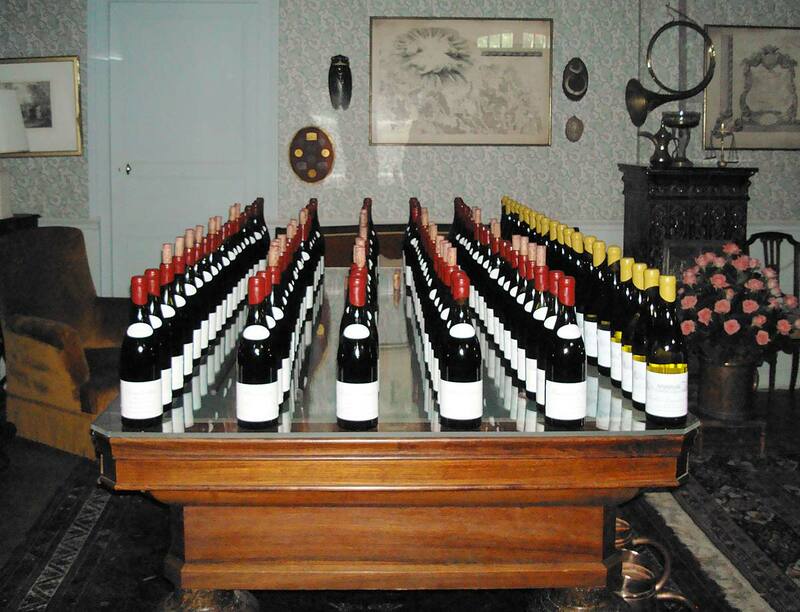 Henry Leroy succeeds in persuading his friend not to sell the shares of Domaine Romanée-Conti. 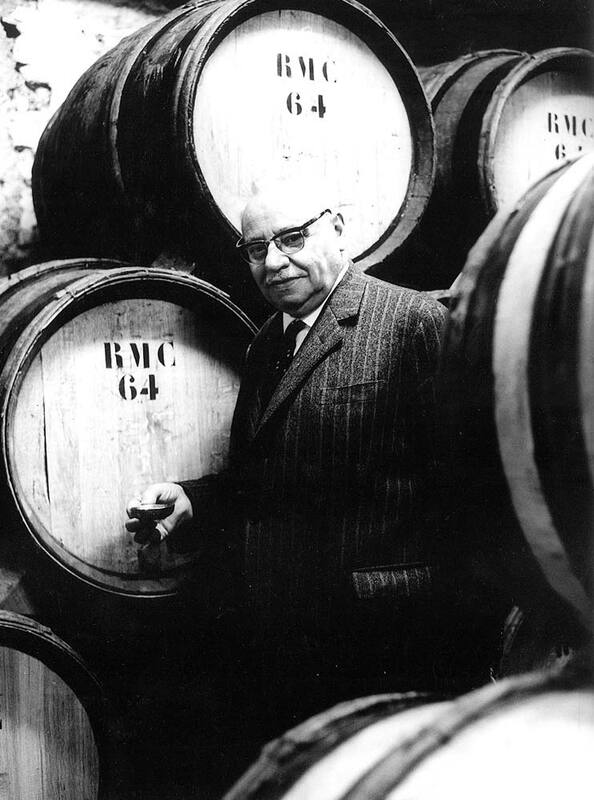 Henri Leroy succeeded in convincing his friend but Jacques Chambon insisted on selling his parts and so sold them to Henri Leroy in 1942, which made Henri Leroy half owner of Domaine Romanée-Conti which is still held by the Leroy family today. 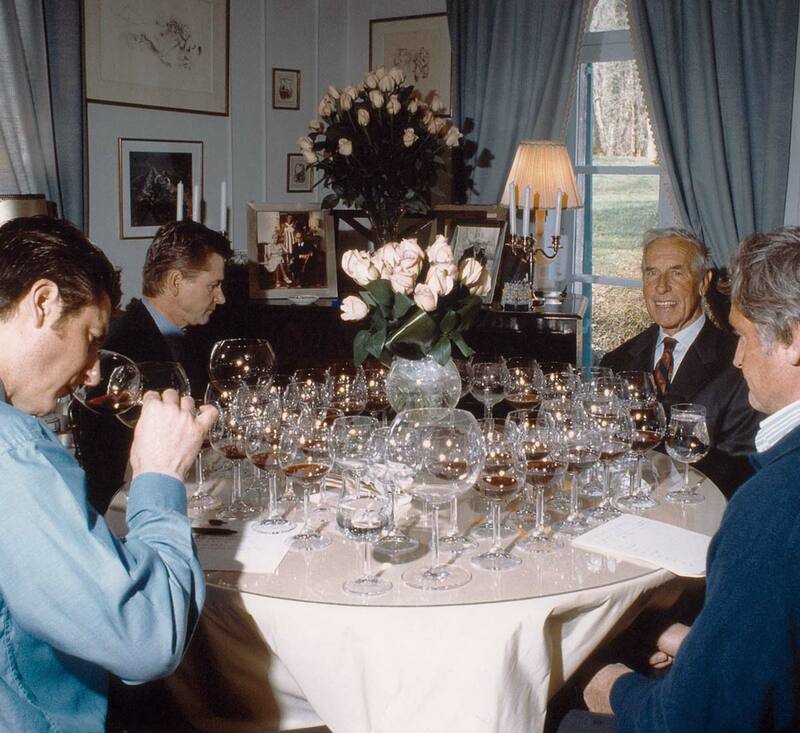 Henri Leroy devoted himself entirely to Domaine Romanée-Conti for the following forty years. He gave the best of himself to this Domaine; his intelligence, professionalism, his heart, and made it what it is today. He developed it into what is referred to today as the “fleuron de la Bourgogne” or the jewel of Burgundy. 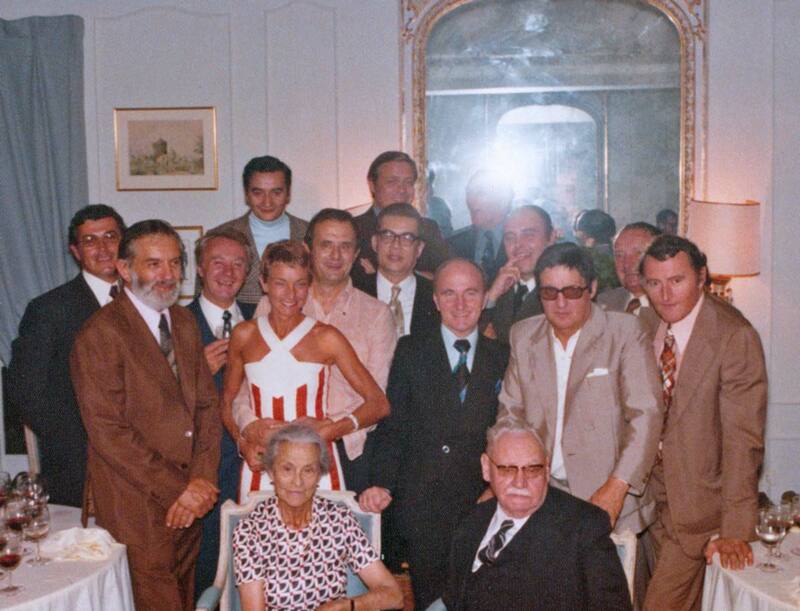 Lalou BIZE-LEROY, Henri’s daughter, joined the family business, Maison Leroy, in 1955. 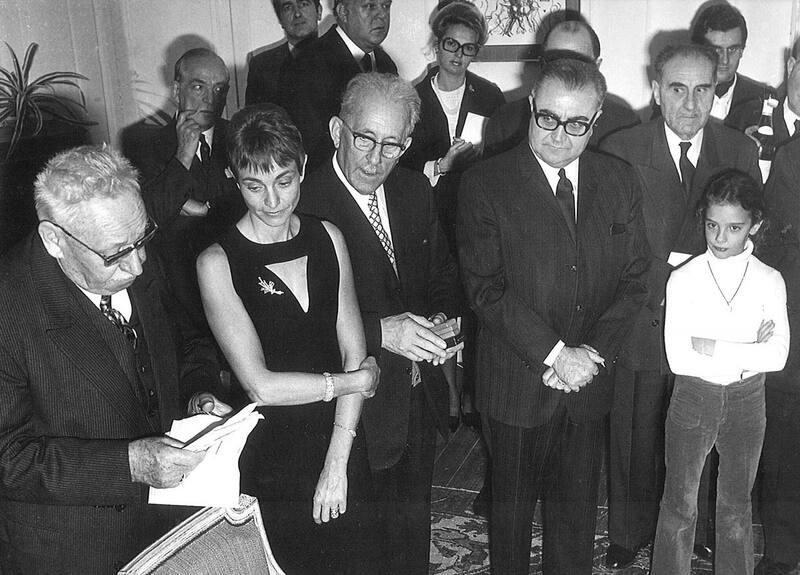 She became President-Directeur General en 1971. 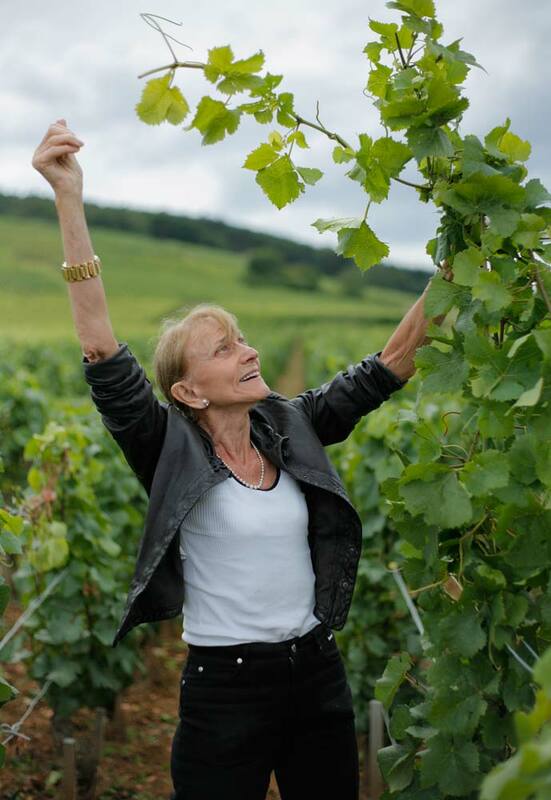 With great devotion and a lot of work, through constant tasting, she undertook to understand the essential characteristics of each “terroir” from each vineyard of Burgundy. For Maison Leroy, still today, she searches unceasingly to purchase the best wines, and for her the best is always yet to come. 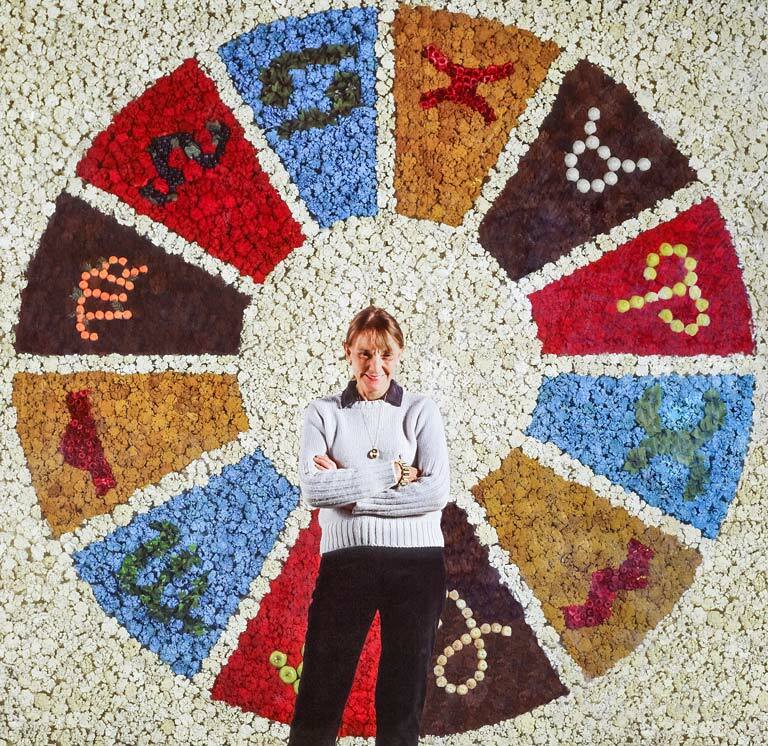 Furthermore, each week, she would accompany her father to Domaine Romanée-Conti of which she became, along with Aubert de Villain, Co-Gerante from 1974 to 15 January 1992. Maison Leroy distributed Domaine Romanée-Conti’s wines world-wide (except the United States and Great Britain) until 15 Janaury 1992. Takashimaya, owner of luxury department stores in Japan, distributor of wines of Maison Leroy since 1972 in Japan, enters the capital of the Maison Leroy in 1988 up to 1/3. 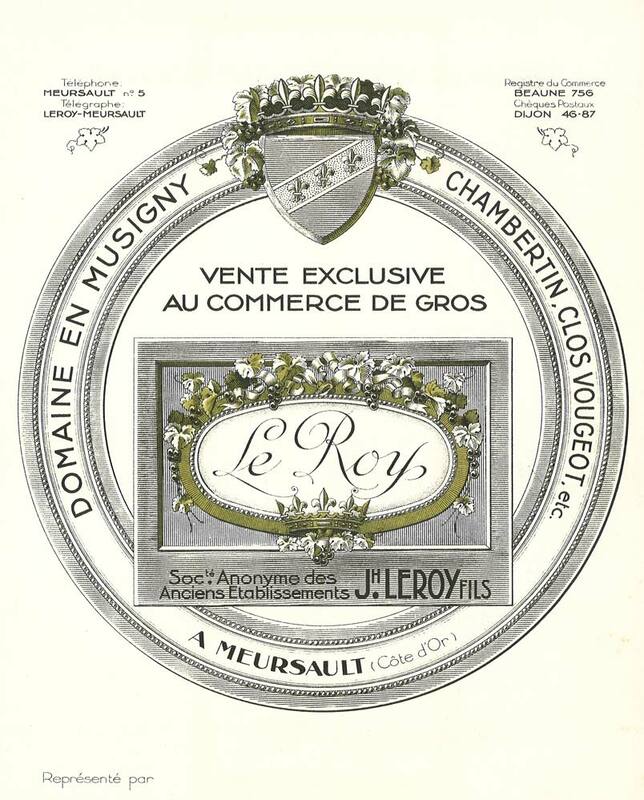 It thus facilitates the acquisition of vineyards of Domaine Leroy. 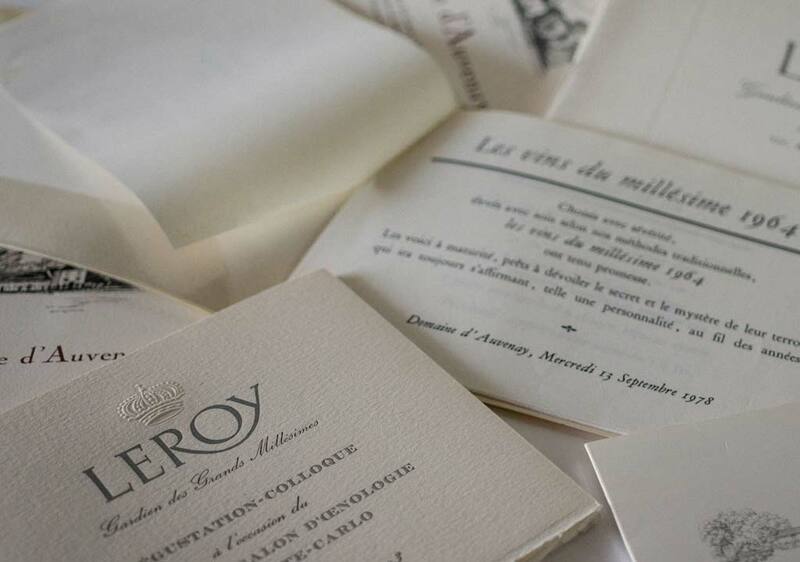 Starting in 1966, Madame Leroy organized at her home, the Domaine d’Auvenay, prestigious wine tastings with the most well-known wine writers, critics, sommeliers and restaurant owners. 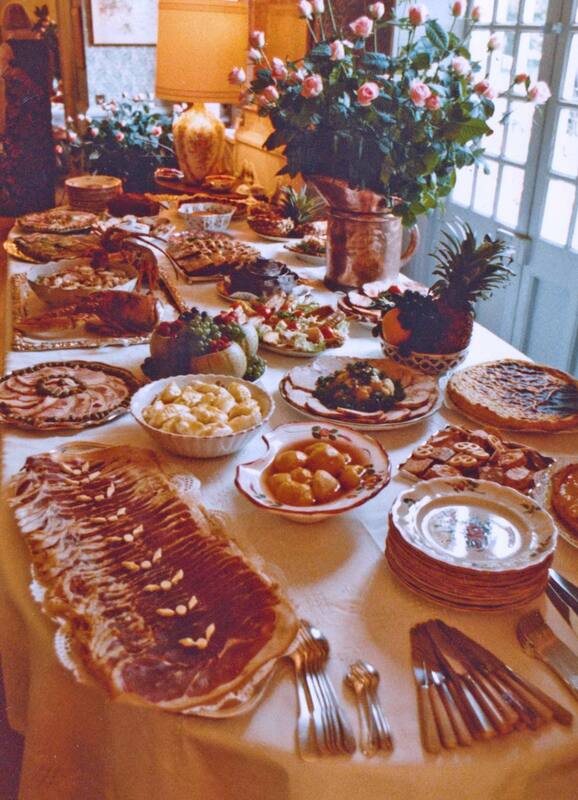 At this time, in the late 1960s, this tradition was unusual and completely unique. “Exceptional tasting of the 1949 vintage at Maison Leroy […], tasting that can be without exageration to be described as exceptional […]. 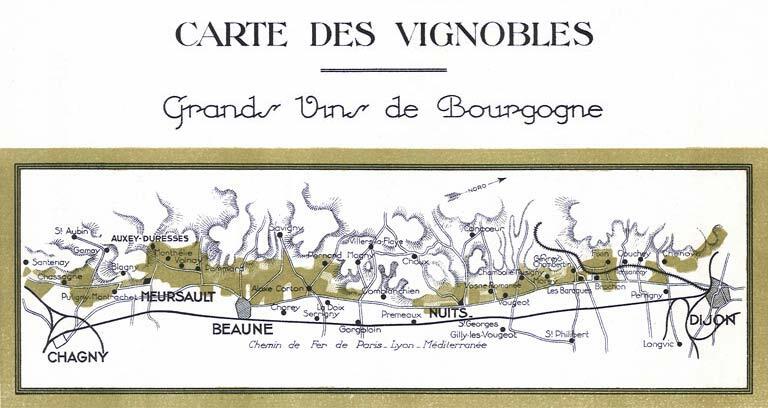 26 wines of Burgundy, from the Côte de Beaune to the Côte de Nuits, all of the 1949, amazing youth and most of them admirable”. 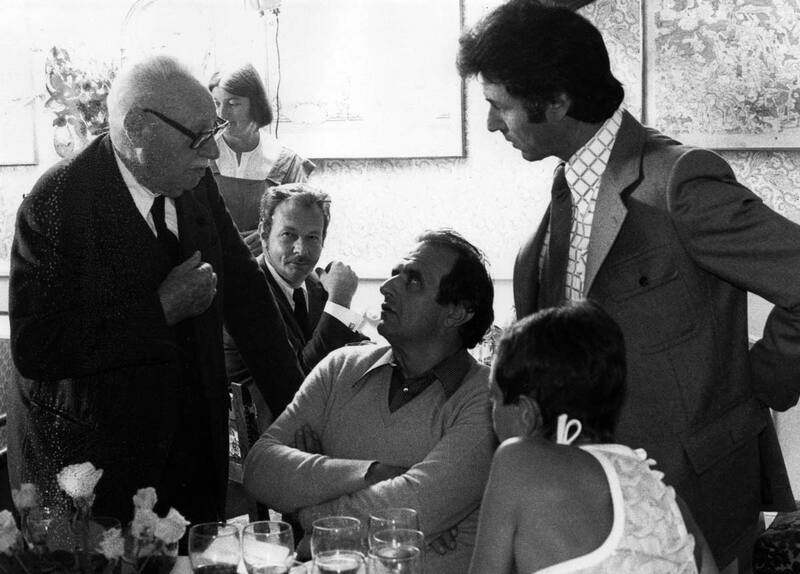 “Paul BOCUSE thanks you for allowing him to discover the summit of the wines of Burgundy”. 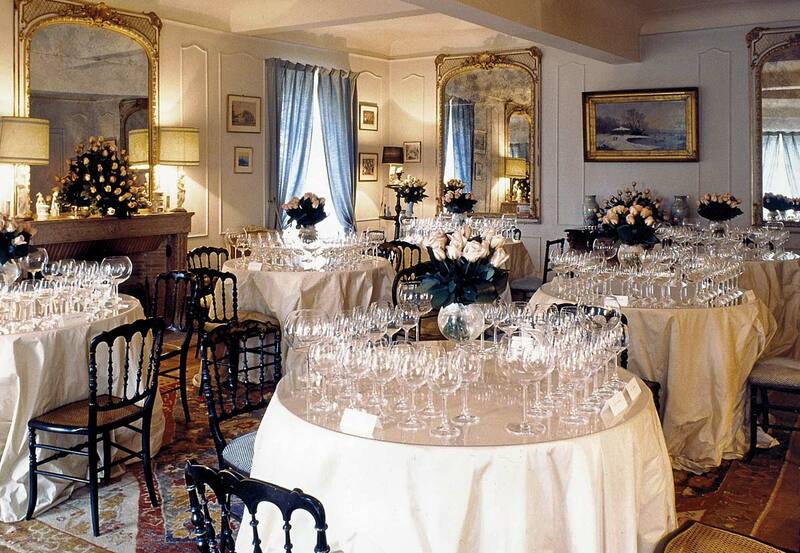 “In great admiration for Maison Leroy, the most prestigious winery in Burgundy”. 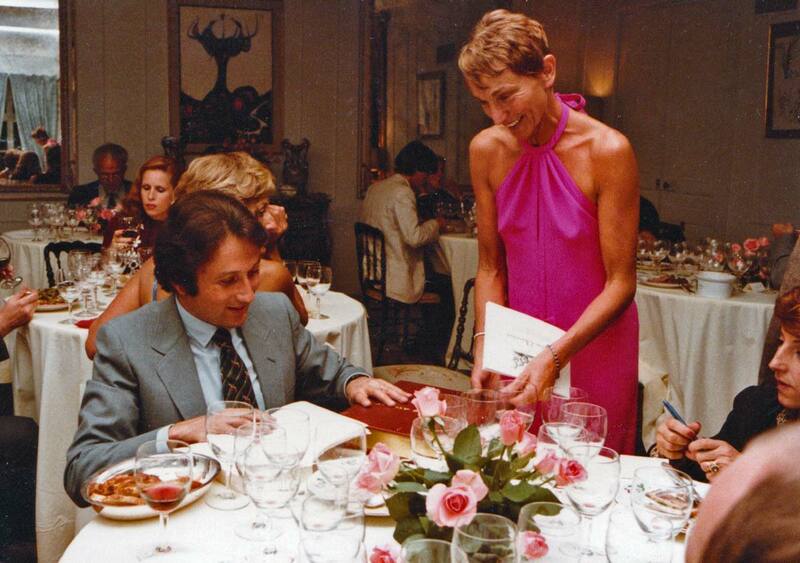 “Compliments of Jean and Pierre TROISGROS for Leroy, the best wines of Burgundy”. “I love the wines of the Maison Leroy, when other Burgundy wines “fade,” those of Leroy breathe the strength of age, if not the fire of youth”. 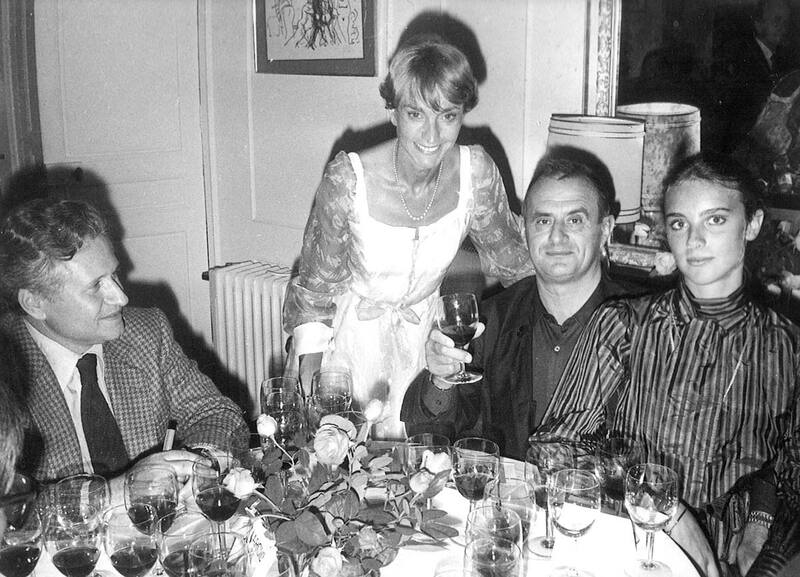 “With Lalou BIZE LEROY at the Auvenay Domaine in Auxey Duresses, I experienced one of the most unique times of my life, here one cannot help but abuse superlatives, wine is a legacy of local family history and from the heart that no school, even that of life, cannot give; and this I understood, on the 24 September, in this unforgettable wine journey, wines that have half my age and are the wisdom of all Burgundy”. 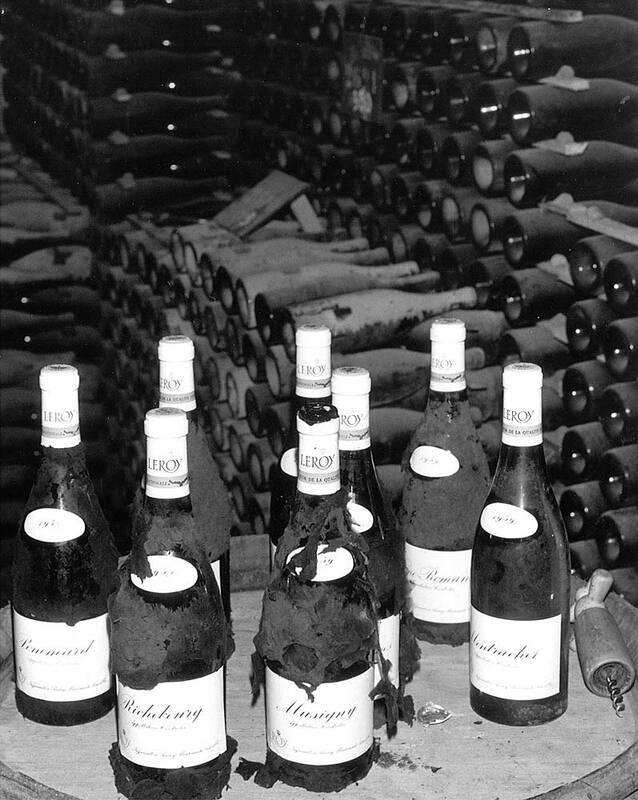 “I should be surprised ever to encounter the equals of Leroy’s 1955 Volnay Santnots, 1955 Chambertin or 1949 Musigny expansively, profoundly lovely wines which remain in one’s tasting memory as best of the best”. “Who could line up thirty eight bottles of Nuit Saint Georges, going from the amazing 1978 to the not less amazing but rare 1928? Probably no one except Lalou Bize-Leroy who runs the family business at Auxey-Duresses in the heart of the Cote de Beaune. Enough to dream for a half-century”. 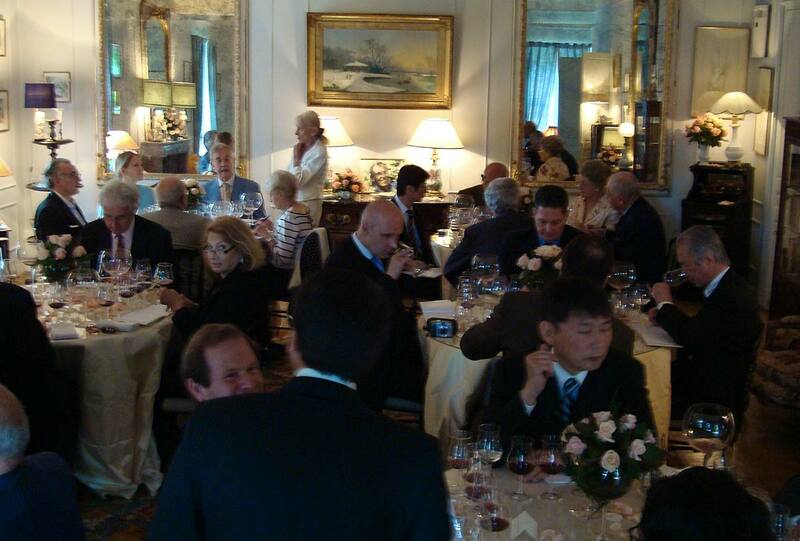 “32 magnificent wines tasted and some absolutely superb. These are very noble flavour wines that have different senses than our own”. “Burgundy wines at his highest expression: Leroy, an uncomparable collection of wines that symbolize the whole know-how of Burgundy”. “here we are at the Louvre museum. 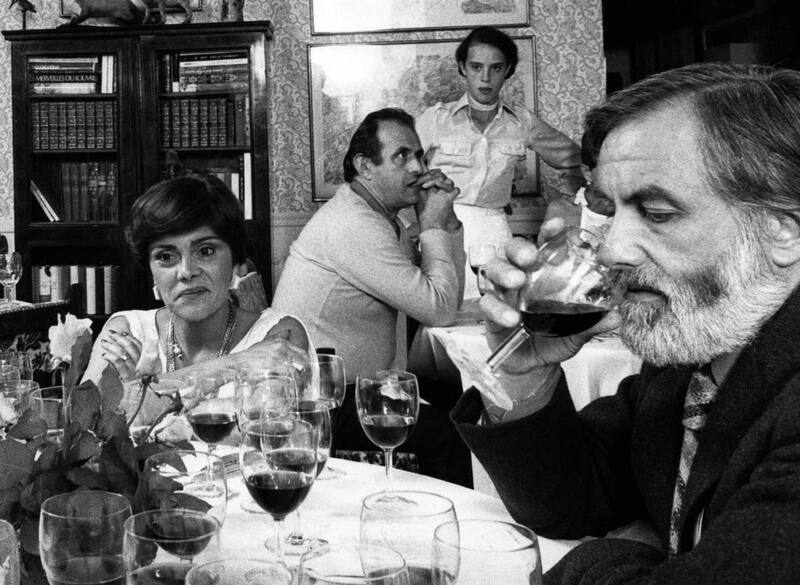 These are cultural moments about the wine and its language”. 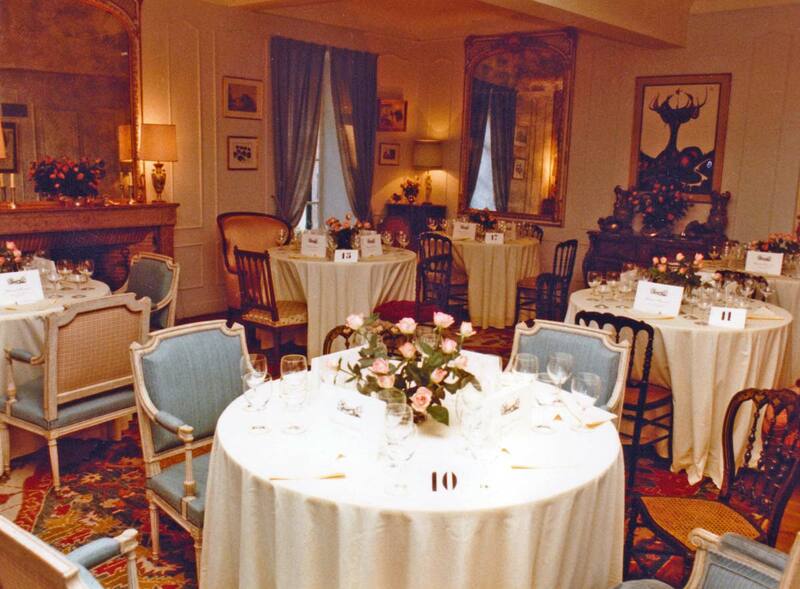 “At Auxey-Duresses, I recommend for all the wine afficionados, and the curious, to take an appointment with Madame Bize-Leroy. 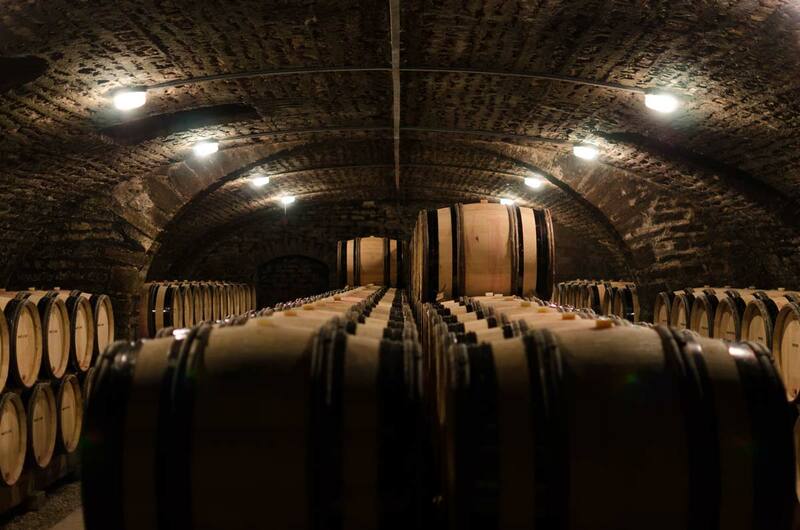 At Maison Leroy are the best of Burgundy and the depth and bredth of her cellar is immense. This is the place for Burgundy, I’d compare it with the Bibliotheque Nationale”. 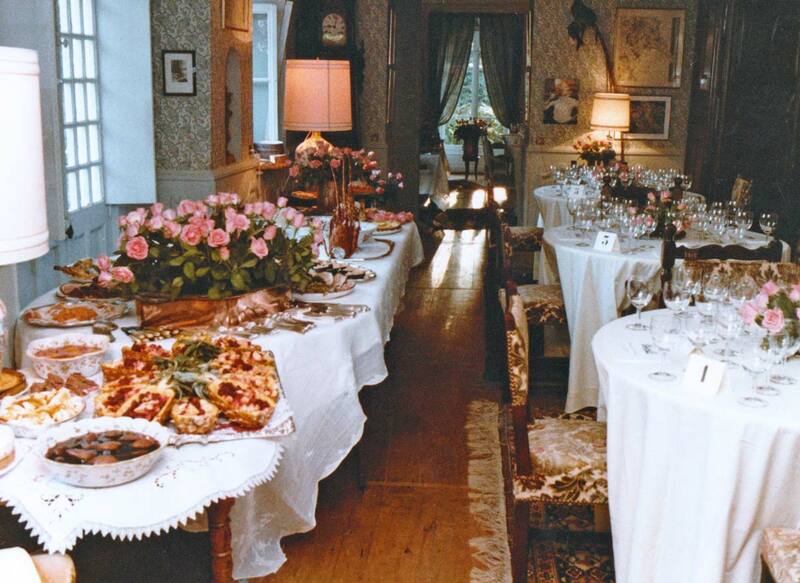 “The meeting of this evening in this lost manor house beyond the boundaries of the vineyards was a memorable event. Hindsight, now gives it the feeling of a dream and leaves an impression of a perfect time in my memory: places, the food, the people, the wines were in unison: rare and precious”. 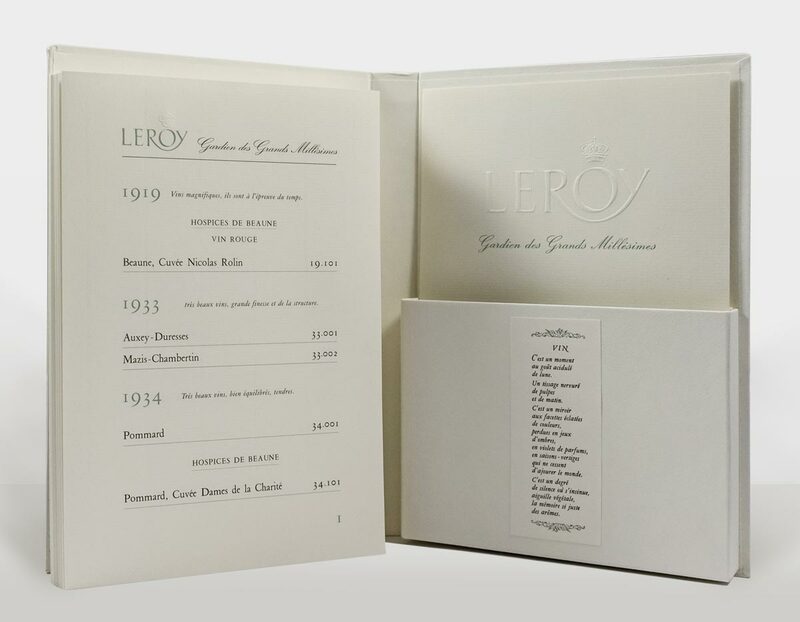 Unfortunately, through the years it became more and more difficult to find growers with wines that met the strict standards worthy of the Maison Leroy label. 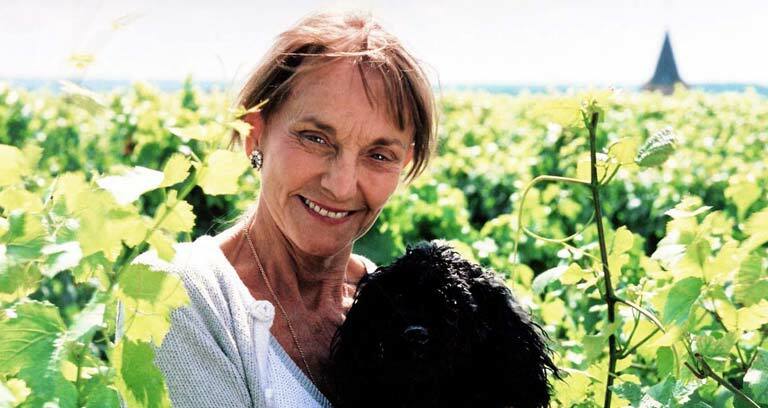 Therefore, Lalou BIZE-LEROY, made the decision to expand Maison Leroy’s own vineyards. 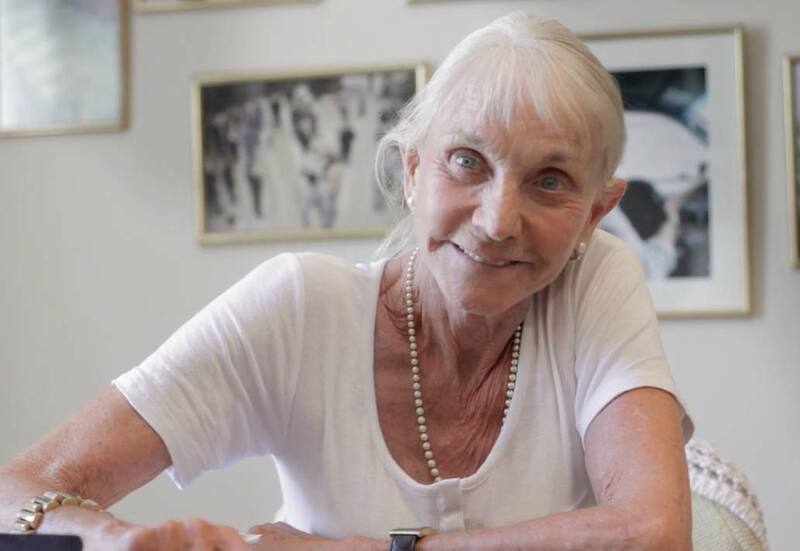 In 1988 she founded Domaine Leroy by purchasing, for Leroy, the estates of Charles Noellat at Vosne-Romanée and of Philippe-Rémy at Gevrey-Chambertin. In total Domaine Leroy now has 21 hectares, 99 ares, 66 centiares. Biodynamic farming—which is not simply a farming method or a trendy commercial practice, but a holistic system, from beginning to end–does not allow any chemical fertilizers, herbicides, insecticides, or pesticides (according to Lalou Bize-Leroy, “all these things kill the life in both the plants and the soil”). Biodynamic farming views nature as a holistic interconnected system; it introduces and incorporates the knowledge of astrological and cosmic influences and its effects on the vines in order to care for them, repair the soil, work the soil, for the care given to the vines all year long, and for the care and methods to create the wines and ultimately until it is put in the bottle at Vosne-Romanée. Spreading “Maria Thun”-type compost and manure throughout the vineyards, as needed throughout the year. Hand tilling, buttage, de-buttage with the lightest four wheeled-all terrain vehicles possible to avoid compacting the soil. Domaine Leroy does not replace an entire vineyard, ever. Only vine by vine as needed. The vines are replaced by young plants grown from buds of sister vines from the same vineyard. Using a visual selection to pick the most robust, promising bud, plants are grown and replaced in this way. 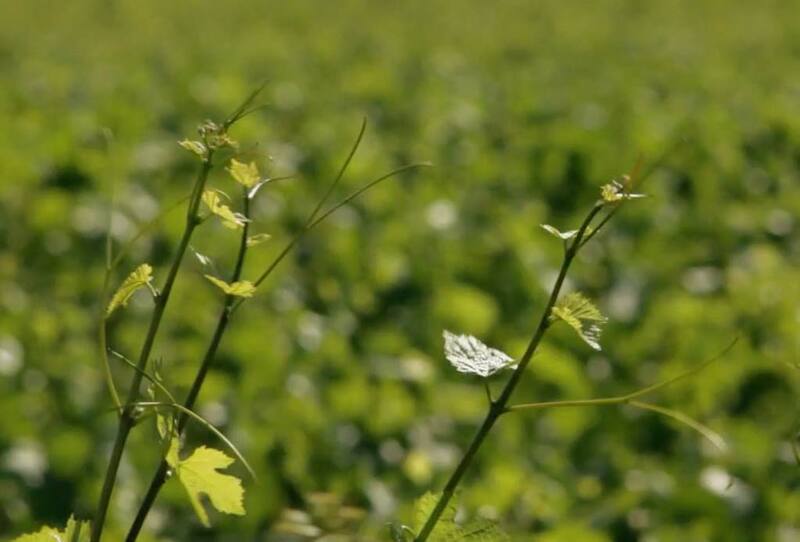 Like a family, all the vines are related and of various ages growing together, living together. Guyot pruning from mid-January to early April, only on days when the moon is passing the constellations: Sagittarius, Aries, Leo and if necessary, also Aquarius, Gemini, and Libra. A biodynamic wash is painted on each cut on the vine to speed healing and protect the open wound. “Ebourgeonnage” (removing some buds so that the yield stays lower). “Ejetonnage”, (removing the buds which grow on the trunk from the rootstock). No clipping or trimming the end of the vines to avoid any kind of stress to the plant and also keep “l’apex” (last bud on the branch). Removing any excess buds that are growing in between the node of the vine and any grapes that are growing after the first flowering. “Palissage” (attaching the branches on a wire) of the end of the vines that have not been pruned. 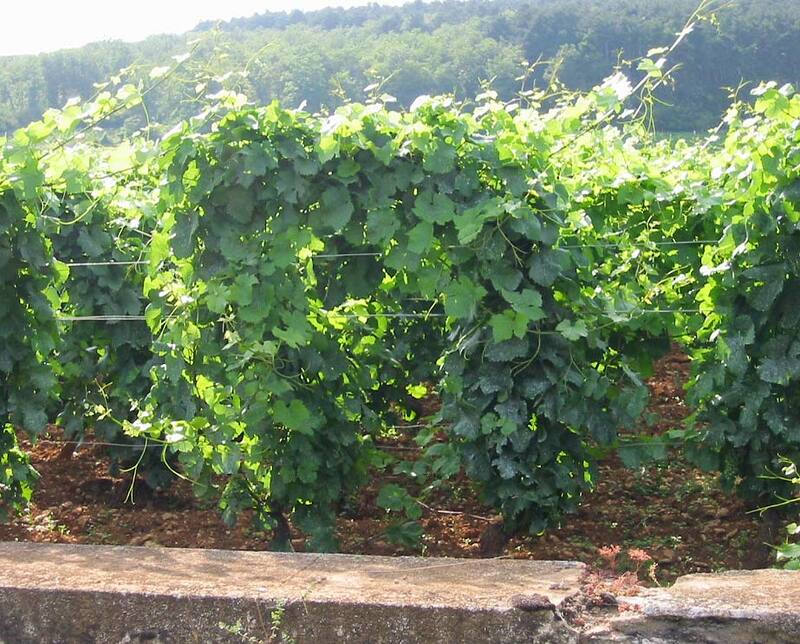 Biodynamique wine growing also means using many teas and herbal mixtures chosen by the needs of each individual vine. Also taken into consideration is the condition of the soil, position of the moon, the sun, and the planets. 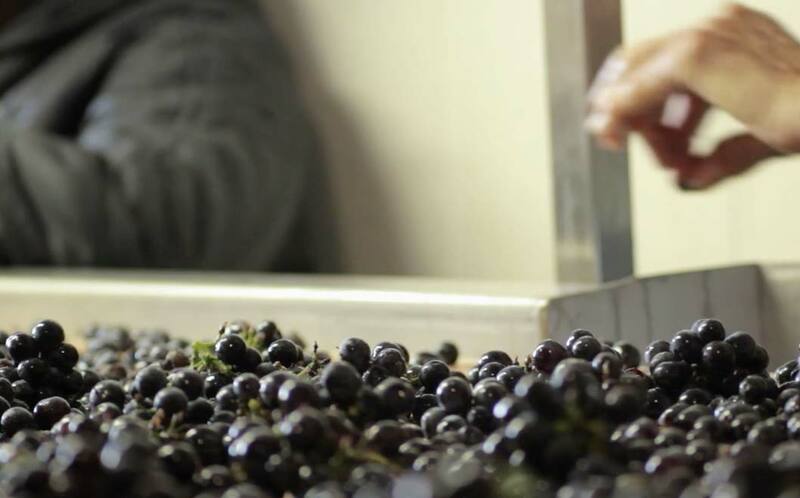 Making the most careful selection by hand of the grapes when picking, the grapes are brought to the cave in small baskets in refrigerated trucks. 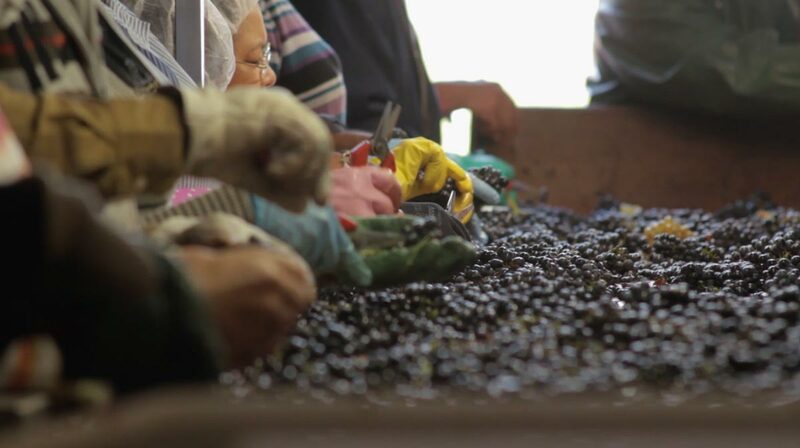 The grapes are then carefully sorted on two large sorting tables (not moving conveyor belts) with many eyes watching carefully, to choose only the best and healthiest grapes. Fermentation in large wooden barrel without any de-stemming or crushing to avoid any oxidation and to preserve the precious native yeasts which are present on the skins of the grapes. “Pigeage” (pushing down the cap). “Remontage” consists of moving the fermenting juice from under the cap and bringing it on top of the cap. Slow fermentation and a long maceration. 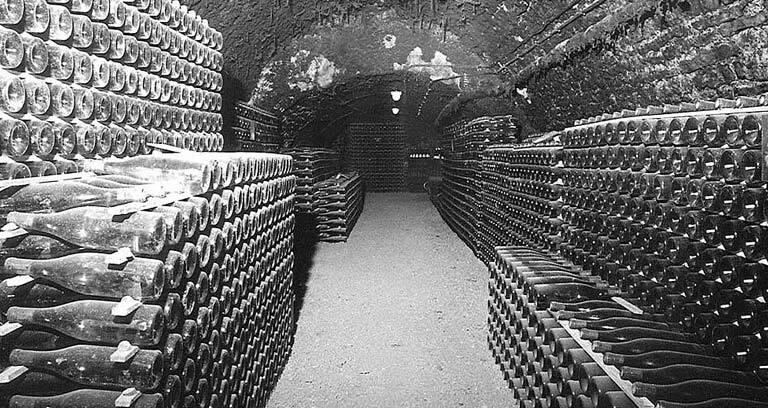 After pressing the wine, the wines go down to the first underground cave. Here they stay until the end of their malo-lactic fermentation. 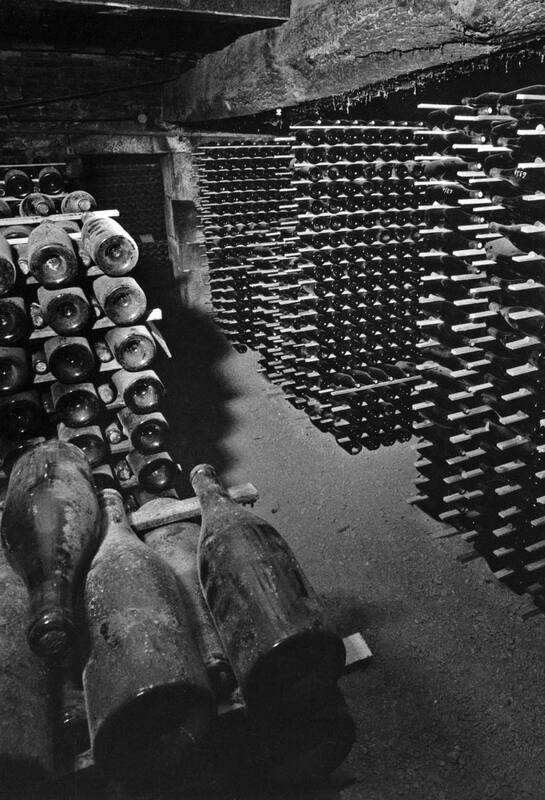 After pouring the juice off of the lees, (“soutirage a la sapine”—when no pumps are used only gravity); the wines then go down to the second, deeper and colder cellar. This is where they stay until they are bottled. Chambertin — 50 a 03 ca. Gevrey Chambertin 1er Cru Les Combottes — 46 a 3 ca. Gevrey Chambertin — 10 a 95 ca. Côteaux Bourguignons Rouge — 52 a 29 ca.